Prague’s such a pretty place. I’d love to go back. what a stunning pic! i can not wait to there.!!! 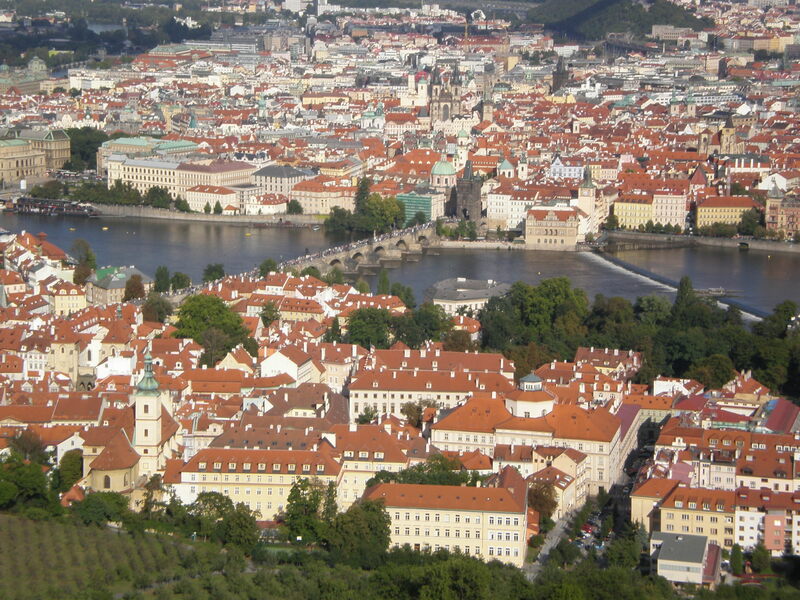 Oh, I love Prague… Such a beautiful city. Haven’t climbed that lookout before, but loved the historical river cruise I took last June. Great #Citytripping opportunity!